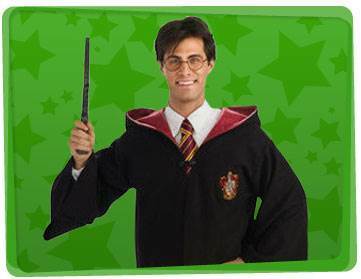 If you would like to host a kid’s party with a wizard theme, why not hire a Yabadoo wizard in Newcastle? Our Wizards know the perfect potion to make your kids party a memorable occasion and can whip it up for your next event. 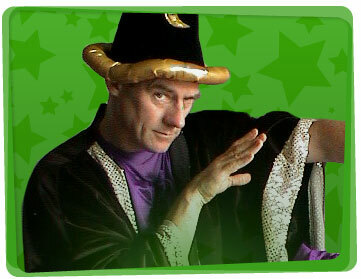 Our wizards for hire will perform a very funny interactive magic show with lots of audience participation while astounding the audience with feats of illusion, misdirection and disappearance. To make your child feel important on their birthday, our wizards will give them an extra special twisted balloon during the magic show. 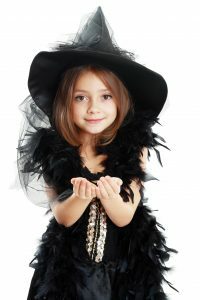 Our mystical Wizards in Newcastle will delight the children at all occasions – from a company picnic and school fete to children’s birthday parties. There’s no limit to the events we can entertain at! Here’s an active, non-competitive wizard party game idea you can play at your child’s next party! • Sing a part of your favorite song in a funny voice. • Rub your tummy and pat your head whilst jumping 5 times. Whilst music plays, the wizards must keep the balloons in the air by hitting it with their wands. An adult pauses the music, and everybody jumps to grab a balloon! You then draw a child’s name from a box. Whoever’s name gets drawn pops his/her balloon and does the silly challenge inside. After the challenge has been completed, the child receives a prize! Play until all the wizards have received a prize.